1. register_global = On You can get variable by html element name or method. 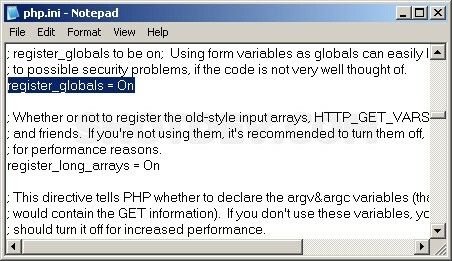 2. register_global = Off You can get variable by html element name and method. 3. Change configuration regsiter_global setting. Add this code Before read variable.